Arguably the most influential form of popular art in the 20th century, American movies shape how the world sees us and how we see ourselves. The Smithsonian's National Museum of American History is home to an extensive number of objects and images related to film and television history, and we are digitizing more all the time. 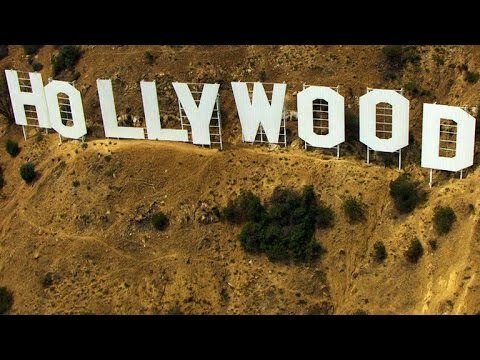 Do You Know What the Hollywood Sign Originally Said? Constance Bennett in "What Price Hollywood?"